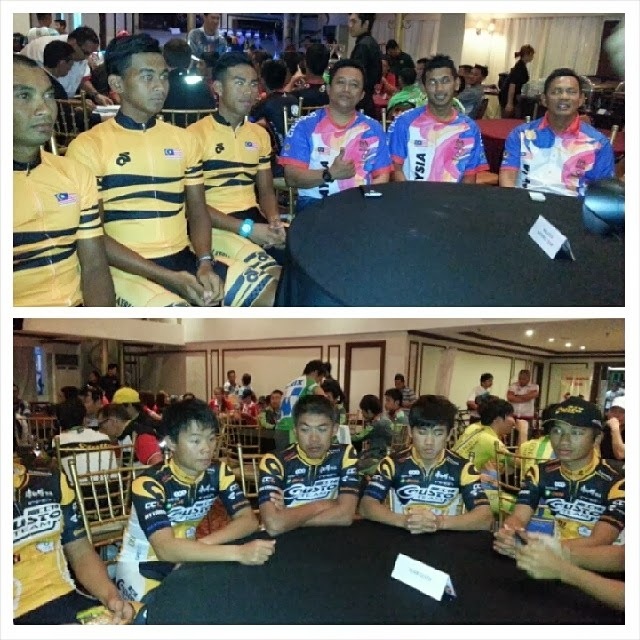 It is time to show the world the Filipinos can win in the international cycling scene. 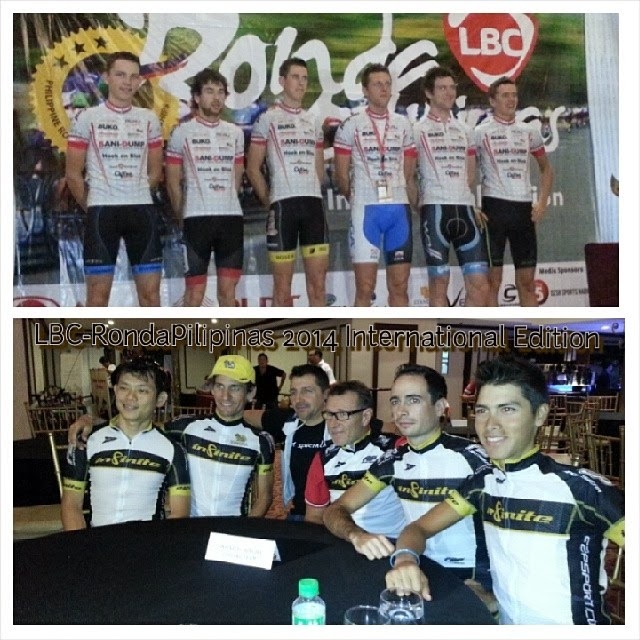 2014 LBC-Ronda Pilipinas goes international with seven international cycling teams to beat our seven local bike clubs from QC Circle to Luzon. Teams from Japan, The Netherlands, Taiwan, Malaysia and South Korea with two other teams from multinational roster will compete vying for the ultimate bike champion of 2014 LBC-Ronda Pilipinas. Presented to the media at Rembrandt Hotel last night were Matrix Powertag Continental Team (Japan), Dutch global Cycling Team (Netherlands), Gusto Continental Team (Taiwan), Malaysia National Team (Malaysia), CCN Continental Cycling Team (Multi), Uijeongbu City Cycling Team (South Korea) and Infinite-Singha CyclingTeam (Multi) against our local bets Team Philippine Army, PLDT-Maynilad Pro-Cycling Team, Team Philippine Navy Standard Insurance, Team Cycleline Butuan Mindanao, 7 Eleven Continental Cycling Team, Team Roadbike Philippines and Team Cebu-Kalit Philippine Air Force. Christopher Allison, Manager of the PLDT-Maynilad Pro Cycling Team said that the past few years of LBC-Ronda Pilipinas should've prepared our local bikers to the next level. The challenge of taking it to the international level poses more motivation to our local athletes to train harder so the Filipino cycling scene will also be recognized worldwide according to LBC Sports Development Chairman Moe Chulani. LBC-Ronda Pilipinas founded by LBC President Dino Araneta sees the potential of the Filipinos to dominate the international competitions. The route which started this morning from QC Circle will be a 14-day 1,700 kilometer race all across Luzon. 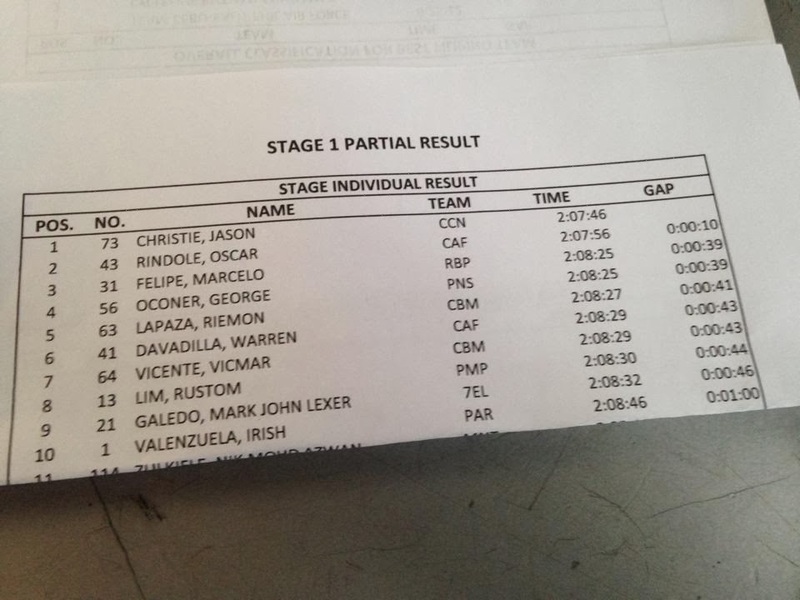 Partial list of Stage 1 Top Ten (From LBC-Ronda Pilipinas Facebook Page) shows the strength of the Filipino bikers. A blogger friend was so convinced to bike and pedal away seeing the buff bodies and firm butts of the bikers. 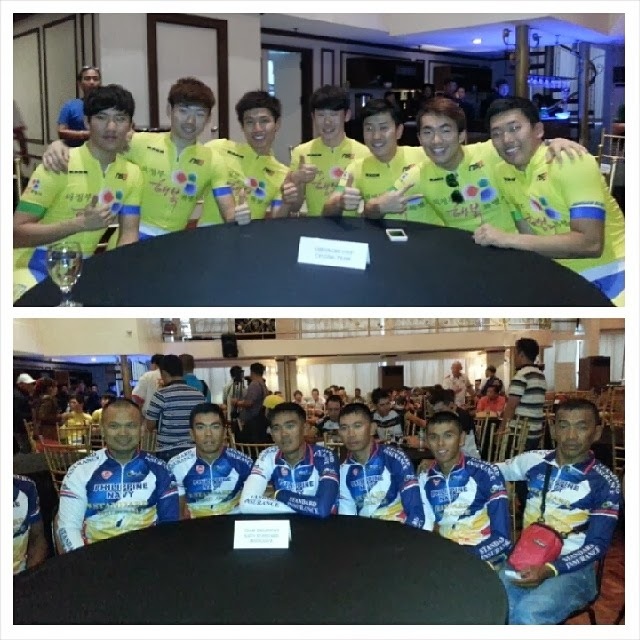 It was delightful to listen to the international cyclists from Taiwan and Korea share their excitement on 2014 LBC-Ronda Pilipinas competition. With strength, stamina and endorphins these guys will gain from pedalling, we'll expect more friendships and ties with other nations sharing the passion to keep cycling a popular sport the youth today should follow. Follow the tracks on who is leading #2014LBCRondaPilipinas by liking their official Facebook Page at www.facebook.com/RondaPilipinas. Major sponsors were MVP Sports, PLDT and Mitsubishi. Go Team Pilipinas!